Endeavor will let 40 new entrepreneurs join the Endeavor Network, which connects innovative business leaders in emerging markets, the organization announced today. 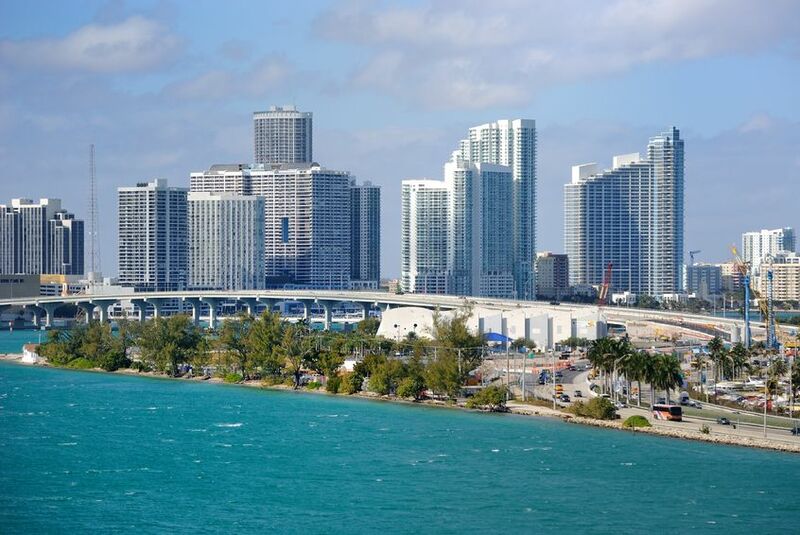 The selection was made during a panel held in Miami from December 10-12. Newly selected entrepreneurs come from 10 countries: Argentina, Brazil, Chile, Colombia, Greece, Lebanon, Mexico, Saudi Arabia, Turkey, and Uruguay. As you may know, Endeavor’s focus is to foster growth by supporting high-impact entrepreneurs in emerging countries. Headquartered in New York City, it currently supports 766 entrepreneurs from 476 companies. The companies screened in Miami ranged from GPS tracking services and online insurance to cataract surgery clinics and Saudi men’s fashion. “In Endeavor’s 15-year history, this was our largest International Selection Panel to date,” Endeavor co-founder and CEO Linda Rottenberg says. Butigo (Turkey) is a Shoedazzle copycat that lets Turkish fashionistas buy shoes online. ComparaOnline (Chile) enables consumers to efficiently make informed insurance, telecommunications, and personal credit purchases while helping traditional vendors establish a Web-based sales channel. It has recently become the first Chilean Web startup to receive investment from VC firm Kaszek Ventures. Diwanee (Lebanon) creates lifestyle Web content for Arab women (see TNW’s previous interview with its co-founder, Delphine Edde). Ebanx (Brazil) is a payment solutions provider that allows Brazilians to pay for online purchases from foreign merchants using domestic payment methods, including Boleto Bancario, bank transfers and domestic credit cards. Hellas Direct (Greece) is the country’s first online-only car insurance company. Orcius (Mexico) is a one-stop shop for Web services for SMBs. Restorando (Argentina) allows diners to book tables at their favorite restaurants online. As you may remember, we listed it as one of the ten most promising Latin American startups in 2011 and reported that it had raised $3.2 million in funding last February. Ventas-Privadas (Argentina) specalizes in online flash sales. Veramiko (Mexico) has developed InTeam.com, an online platform that provides companies with an Integrated intranet solution. Wormhole IT (Argentina) which offers Web conferencing services designed to work in areas with poor and unreliable Internet connections. Its founders attended TNW Conference Latin America last August, and unveiled a partnership with Vivo to bring their services to Brazil’s SMBs. These companies’ founders are now part of the Endeavor Network, and will get access to customized services provided by high-profile business mentors and volunteers. According to the organization, its support has contributed to help entrepreneurs create over 200,000 jobs, and generate over $5 billion in revenues in 2011.